He has won the various awards in his career e.g. Chairman Excellence Award in the category of individual functional excellence, Best Cost Leadership Award for the development of Lopinavir, Ritonavir & their components and Anveshan Award at Dr. Reddy’s. As a part of organizational building efforts, he also supervises master’s & Ph.D. students in their dissertations. He has been invited in several conferences e.g. 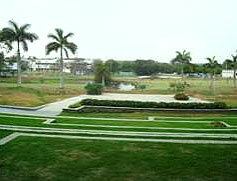 IIT-Mumbai, IGCW-2009, BIT-Ranchi, BITS Pilani, 9th Heterocyclic Conference, University of Florida, JNTU-Hyderabad, ISCB-2011, Apollo Hospitals Educational & Research Foundation, Hyderabad etc. to deliver lectures. He is also currently acting as an Associate Editor of GERF Bulletin of Bioscience. 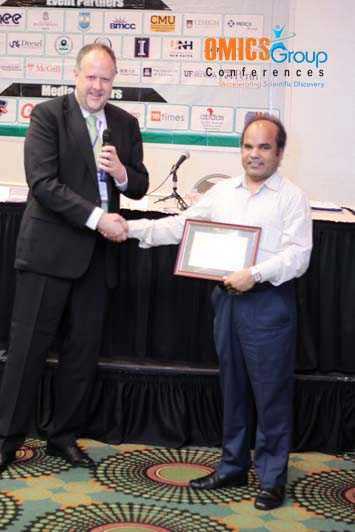 Recently, he has become a member National Advisory Board of Indian Society of Chemists and Biologists. Enantioselective Synthesis of Paraconic acids (Ph.D. Work). Synthesis of Nonsteroidal Antifertility Regulating Agents. Synthesis of 1,3,4-Oxadiazoles and Diazete type of N-oxide donors. Synthesis of Possible Nonsteroidal Antifertility Regulating Agents. 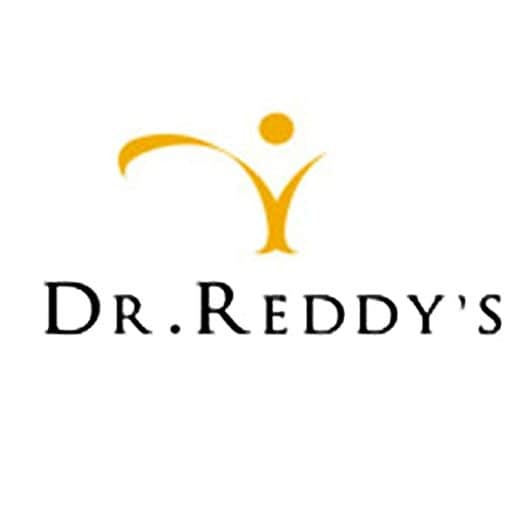 Innovation Plaza, IPDO, R&D , Dr. Reddy's Laboratories Ltd.